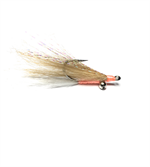 Merrimack River Flies offers over 30 years of fly tying experience to you. 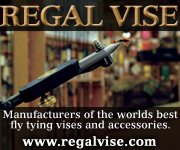 I’m committed to offering correctly proportioned, durable flies at a reasonable price. From classic freshwater flies, to our own popper fly patterns. I’ve assembled a selection of proven effective flies for various freshwater fly fishing. Steelhead Trout and Salmon in the North. Northern Pike and Muskie in remote waters, or Bass in local waters. Merrimack River Flies sells the freshwater Flies to make memories.